with no major modifications or guesswork required. exhausts to be used without worrying about fitment. for better temperature control as well as a stealth look. 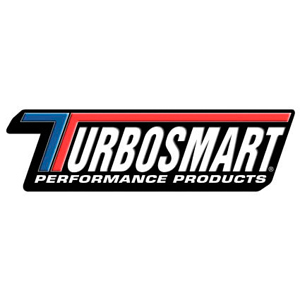 above are calculated based strictly on choke flow of the compressor map (total turbo capability); which represents the potential flywheel horsepower. 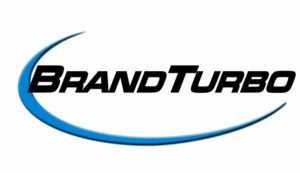 Visit www.brandturbo.com for all non-racing turbo requirements.